Too beach-y and sleepy for some. Too lukewarm for a radio single. He’s done AC, Philly soul, piano pop, rock and Broadway. 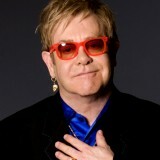 So where else can Elton John go? With a career that spans over four decades, the 66-year old decided to travel a rustic Americana expedition with Leon Russell on The Union. 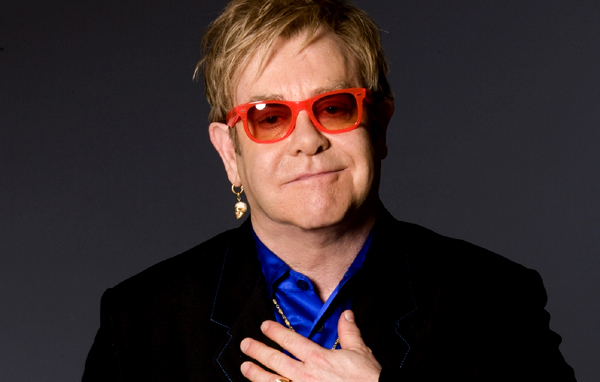 The T-Bone Burnett-produced workout – complimentary to John’s The Captain and the Kid – served as a return to basics for Sir Elton, and will probably be template used on his forthcoming album, The Diving Board. 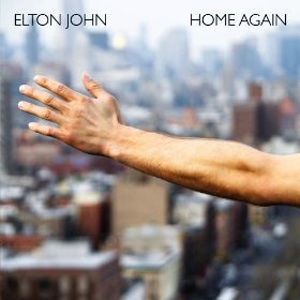 “Home Again,” the first single from that album, is a calming candlelit drama patched with easy-listening piano, tranquil ocean-like sounds and subdued strings. Lyricist Bernie Taupin has also discovered a clever way for John to turn back the pages of time as if he’s lost in a memory book. And then when the spotlight shines on him, John seems to wallow in a pool of regret: “Could have been a jailbreak and the spotlight hitting me/Or was I just some night club singer in 1963.” As John’s examines the depths of his lower register – now a bit more rugged and huskier than before, a bit more soulful around the edges, he finds a brilliant way of telling the story of a hapless wanderer, even if one raises the question if the lyrics bear some significance to John’s own life: “We all dream of leaving but wind up in the end/Spending all our time trying to get back home again.” Regardless of the final answer, the song sounds like a “Candle in the Wind” trapped in a Josh Groban serenade. For John, it works. It might not be a Top 40 novelty hit, but it’s certainly a winner for the books.